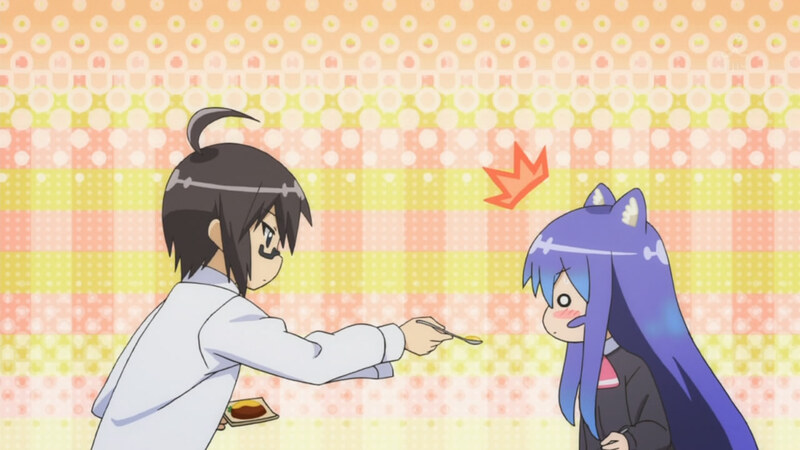 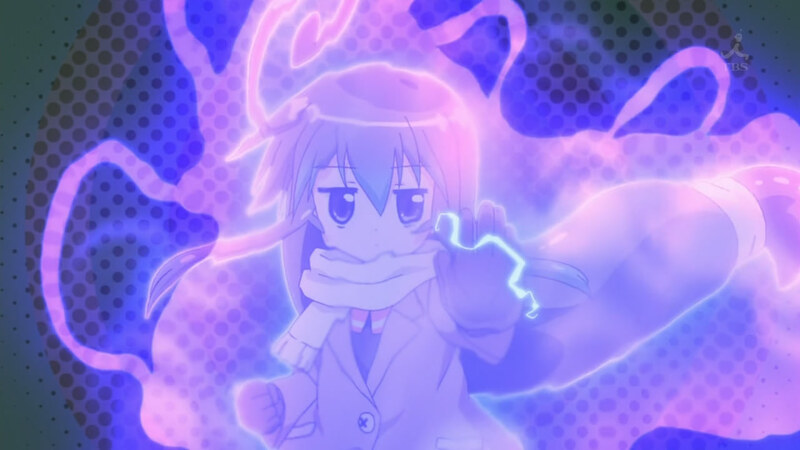 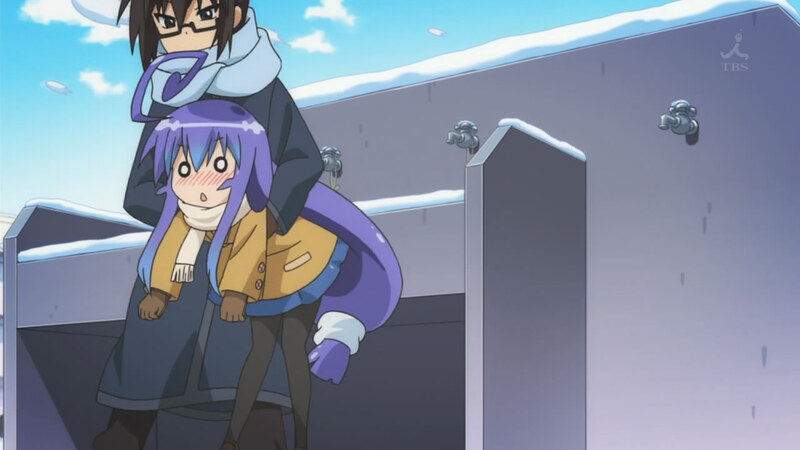 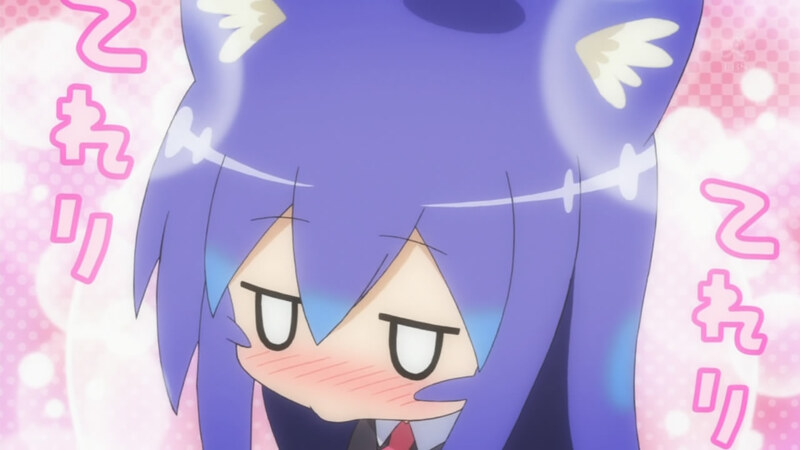 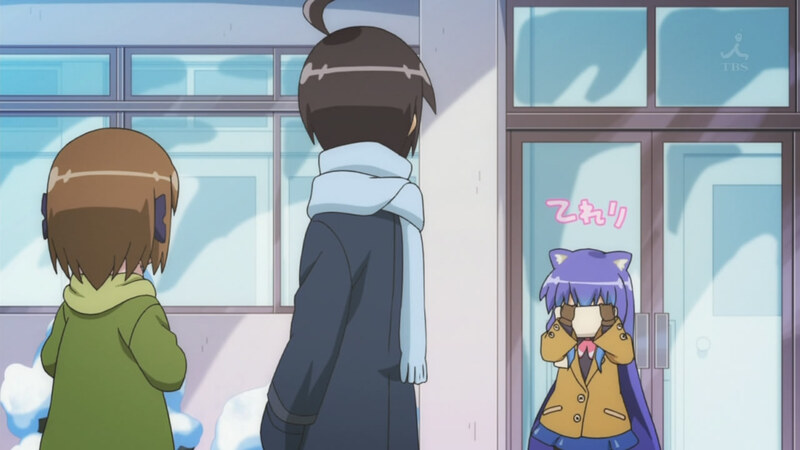 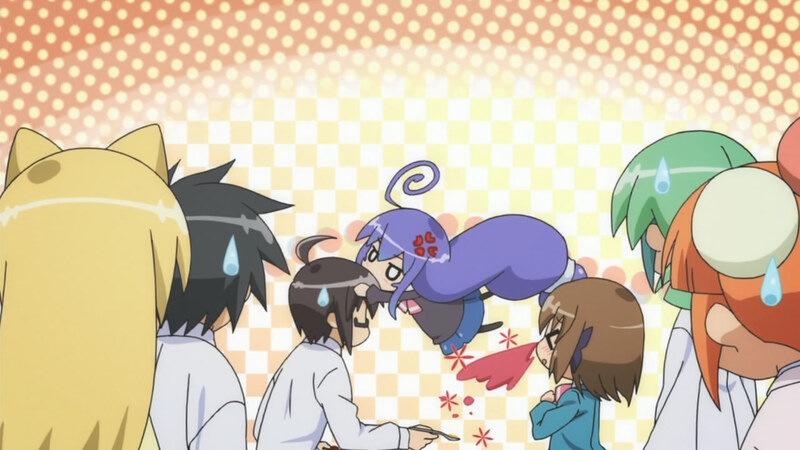 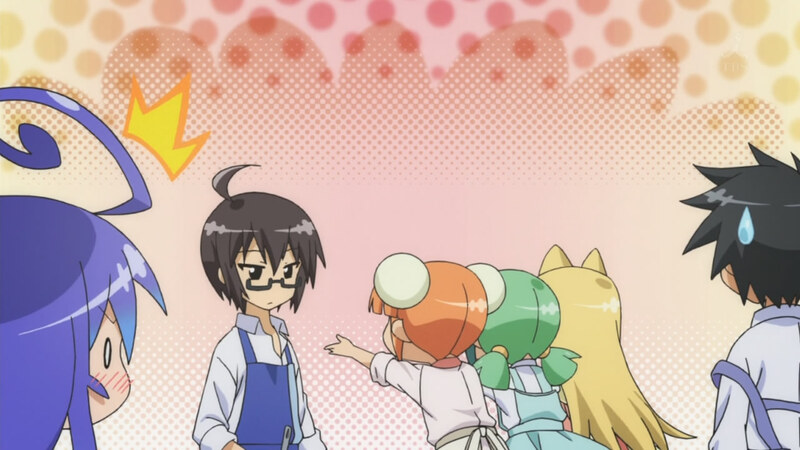 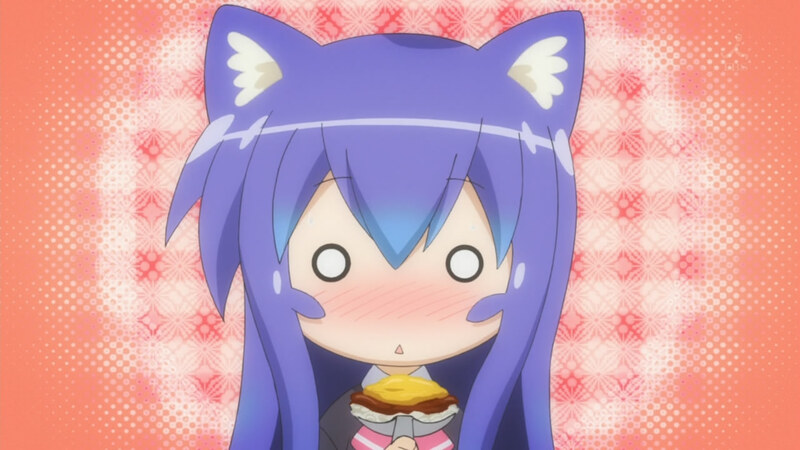 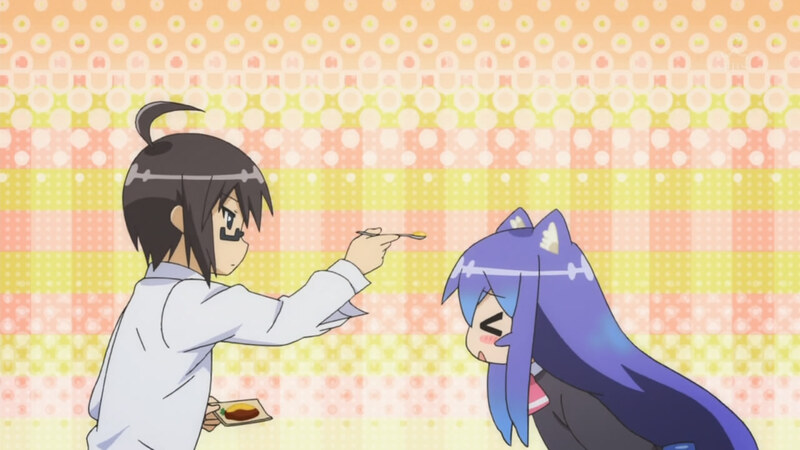 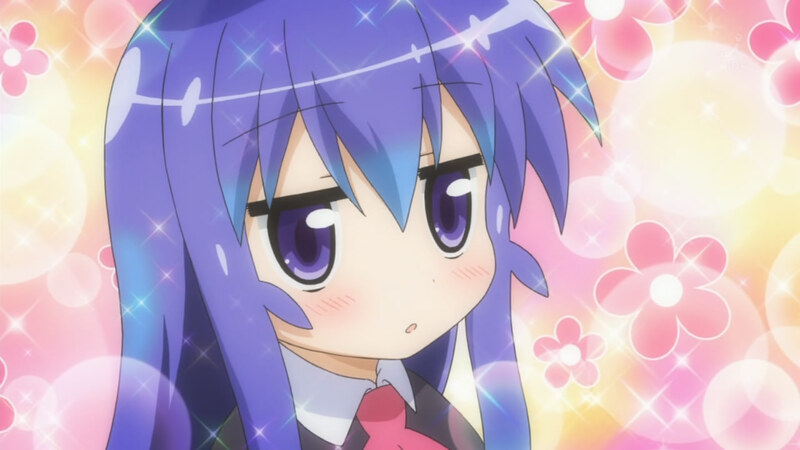 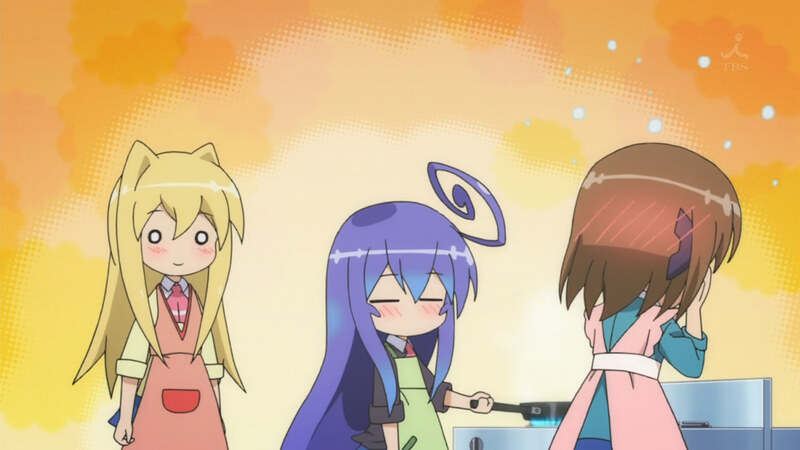 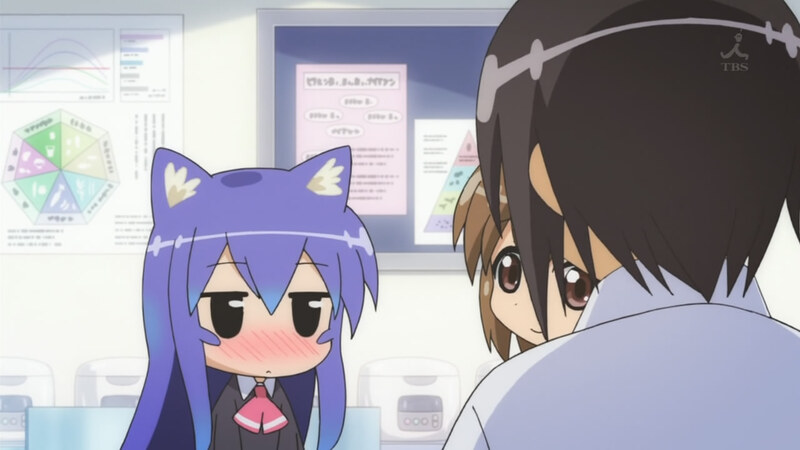 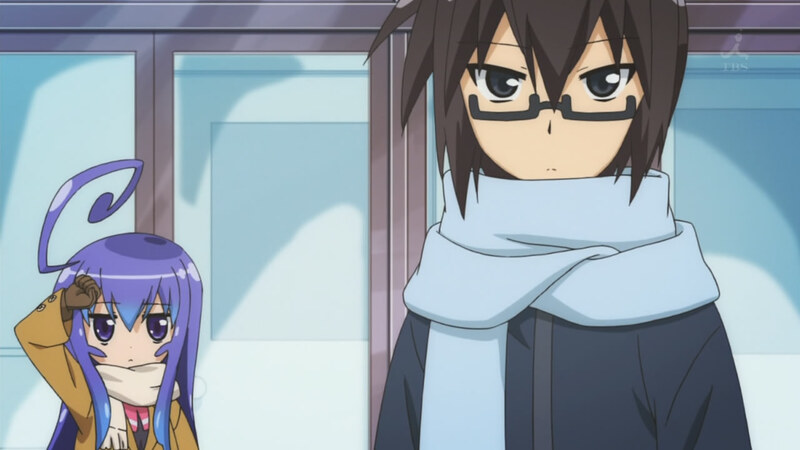 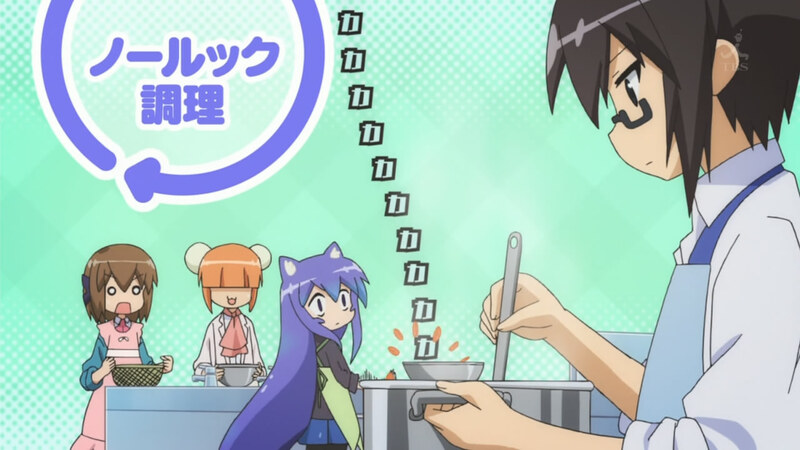 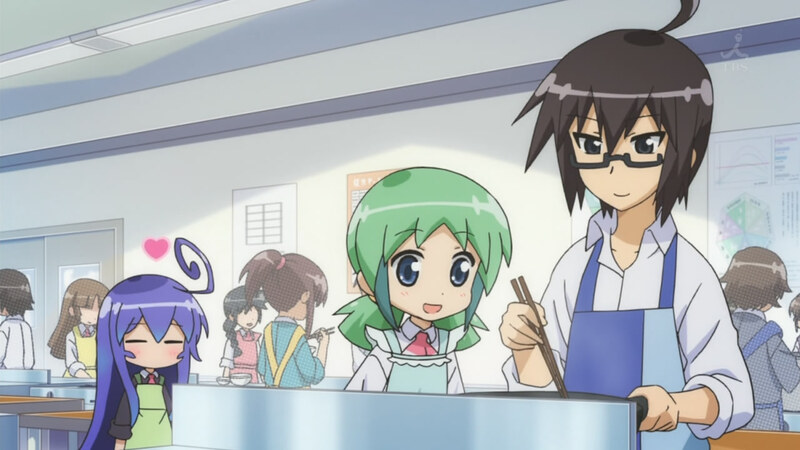 Ahh~ Acchi Kocchi never fails to warm my cold heart every week. 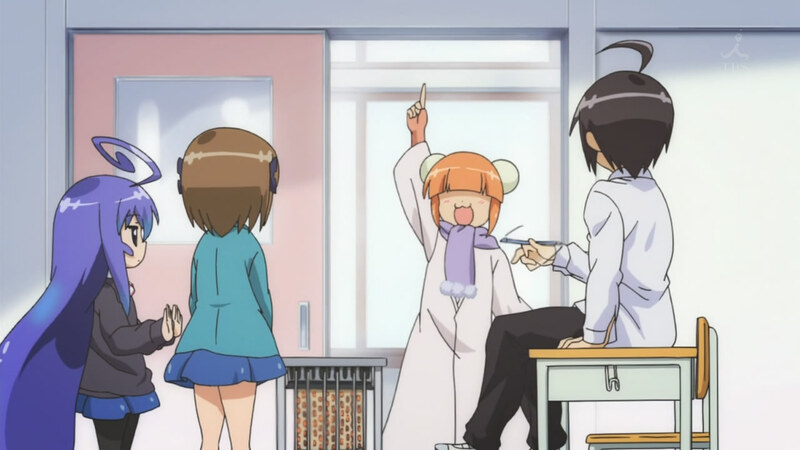 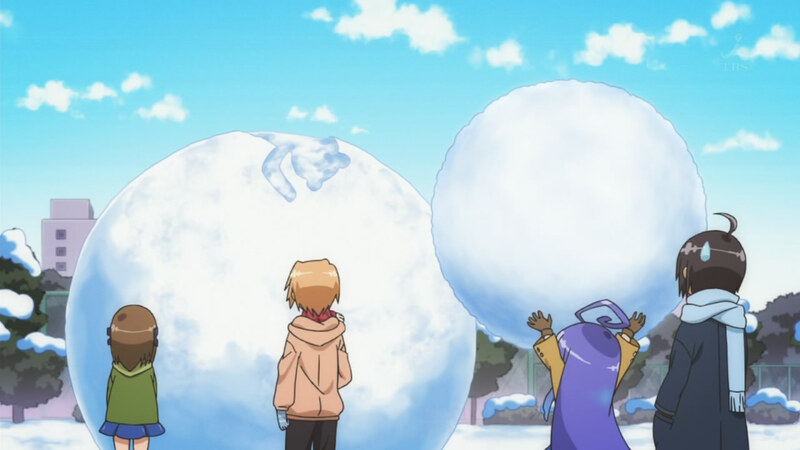 This week: Miniwa shows off her powers in a snowball fight and Io shows off his cooking skills in Home Economics class. 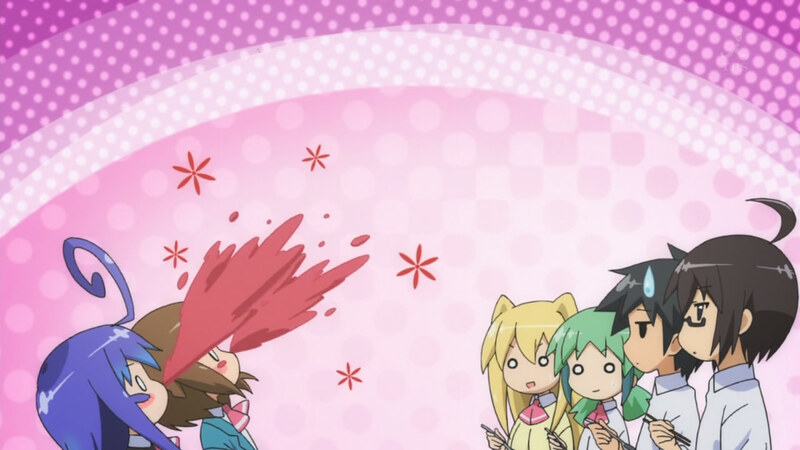 My favourite moment? 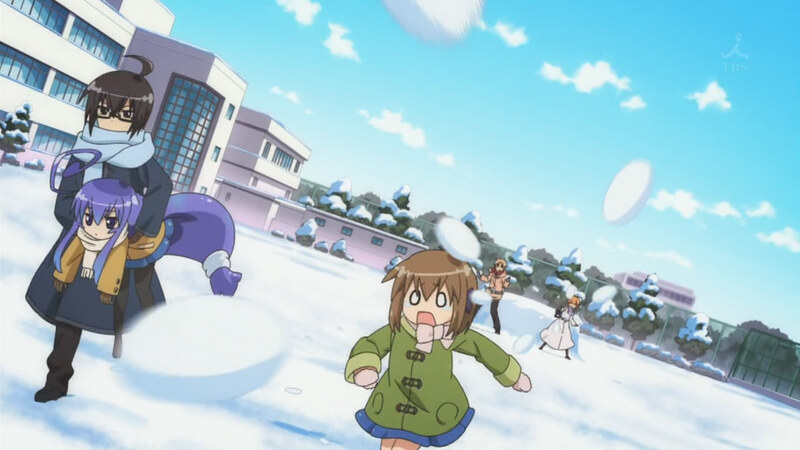 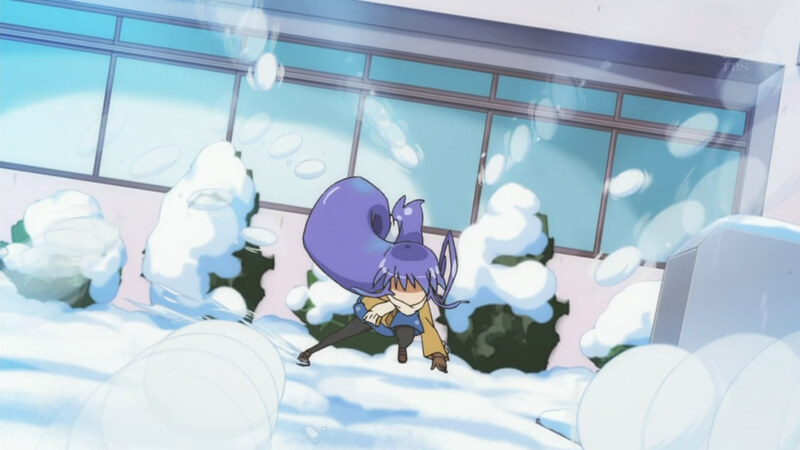 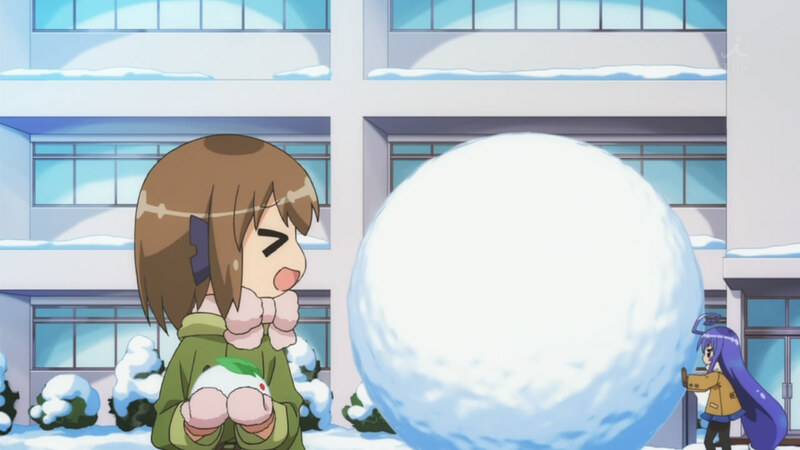 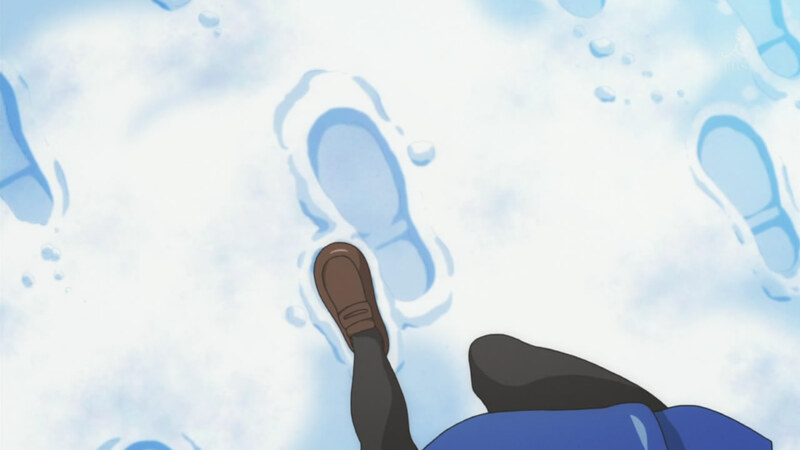 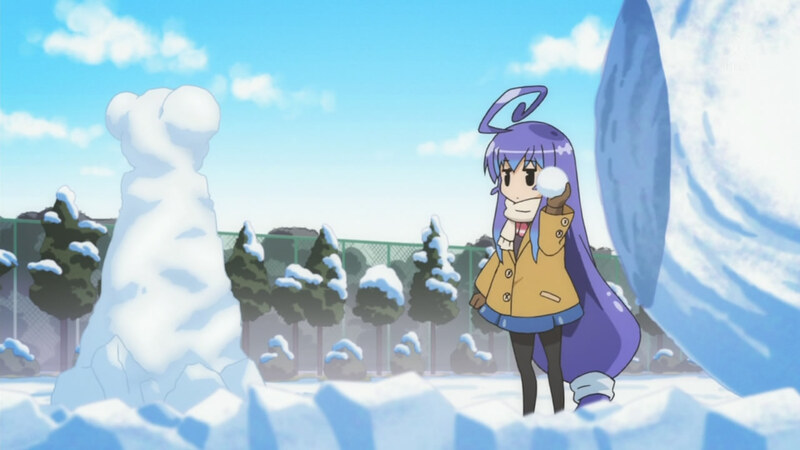 Tsumiki's stunned face as Io carries her away from a barrage of snowballs.